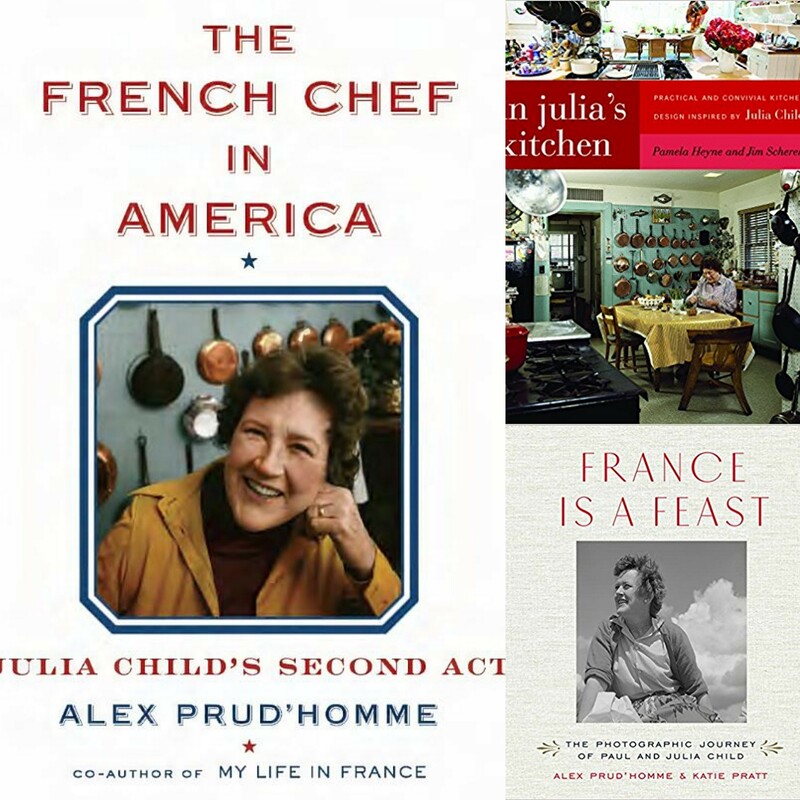 Today is Julia Child’s birthday, and I continue to learn something new and often unexpected from her or about her by way of her memoirs, biographies or usually from her first cookbook (I look forward to reading her many others, some listed below). The above quote is one that I highlighted while reading My Life in France as it is a reminder that when we love what we do, the accolades are merely the cherry on top: while yes appreciated, certainly not necessary as the true passion for what one is doing is the gift and to be able to immerse themselves in it such a pure joy. 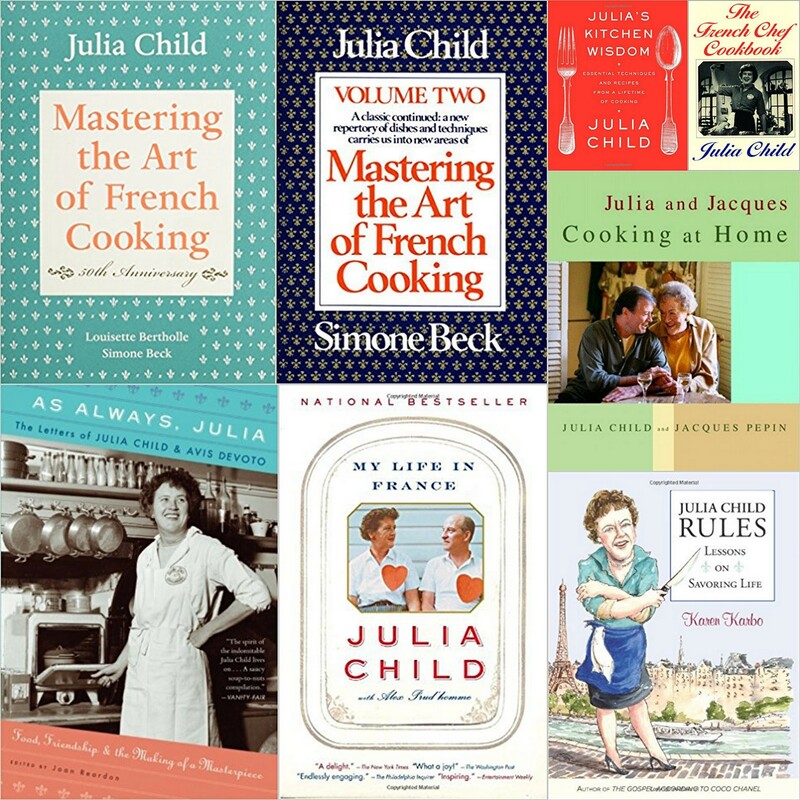 After coming across three recently published or soon-to-be published books inspired or about Julia Child, I wanted to compile a list of some of the favorites by or about Julia because there are a multitude to choose from. 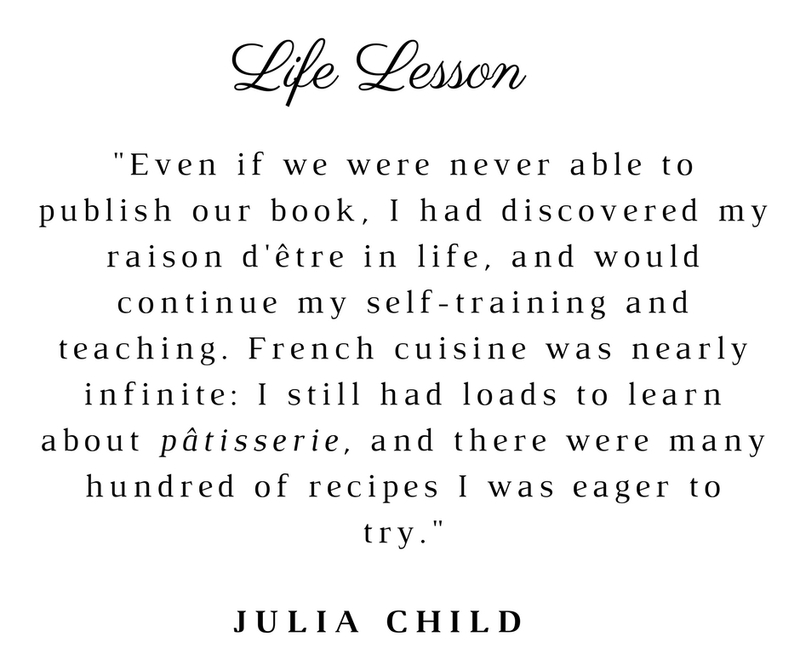 Next on my reading list is The French American Chef: Julia Child’s Second Act. 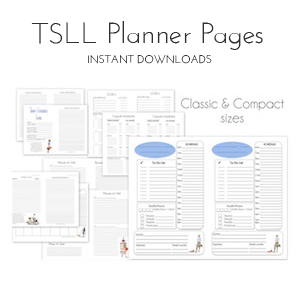 Enjoy perusing and devouring! LOVED “My Life in France.” Another I’d recommend about her life that is my go-to for a mourning gift for friends and family who have lost their feline friends is “Julia’s Cats: Julia Child’s Life in the Company of Cats,” by Patricia Barey. 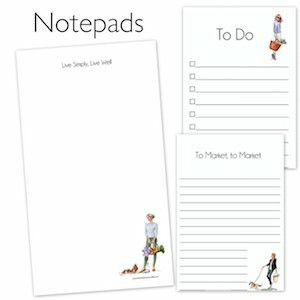 That little book does a heart good.